UPDATE: Due to high winds forecast, the university market for this week will be a mini one. The full lineup of traders won’t be there unfortunately, BUT there will still be FOUR incredible lunch options for you to choose from. 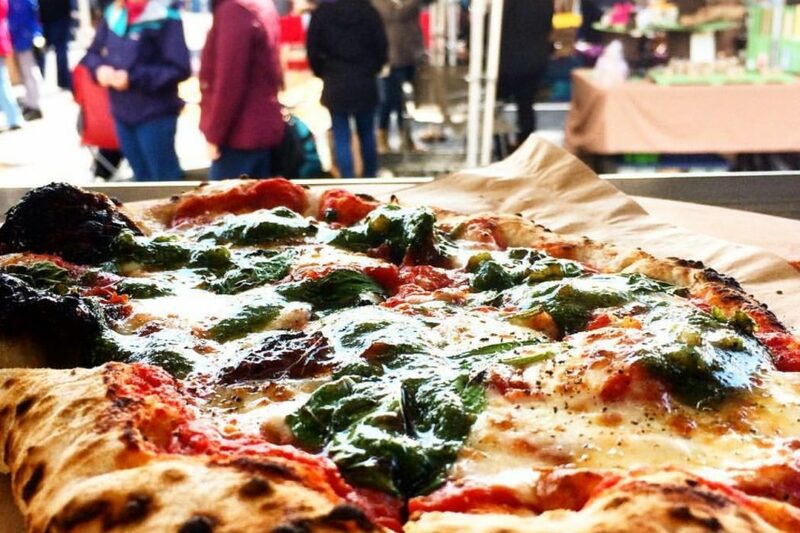 Wrapscallion, Mio Pizza, Sicily Gusto and North West Game will all be there in their wind-proof catering vehicles and are ready to serve up a storm. Make sure you go along and snap up some lovely grub! Our next Tuesday lunchtime market of 2018 will be held on Tuesday 17th April, 11.30am to 2.30pm on Bridgeford Street M15 6FH. Come and find us just off Oxford Road, next to the Manchester Museum.